I’m so sorry in advance that this blog post didn’t go up yesterday. I thought it was live but as it turns out it was in my drafts. Sorry about that! This week for try it Tuesday I decided to try the CoCoa Brown Tanning wipes. 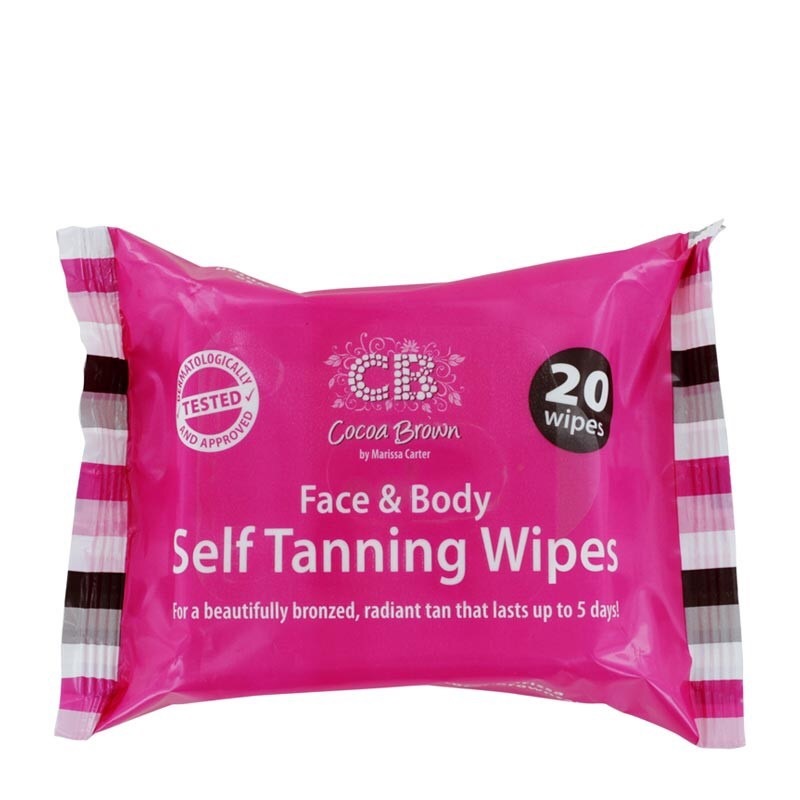 Those of you who have tried Tanning wipes before will know that it can be a complete disaster so I was interested in giving these a try to see if the dreaded Tanning wipe experience has improved. Before I used the wipes I prepared my skin for tan. 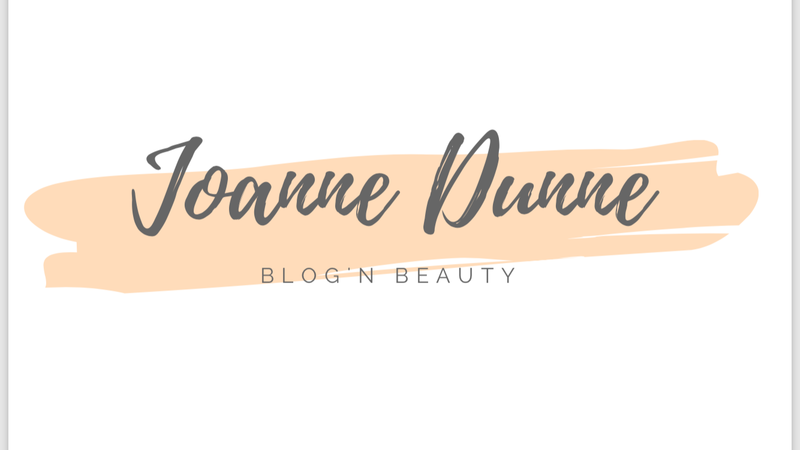 To find out my pre tan prep routine, I have already done a blog post on that and you can find it Here. I took out a wipe and just rubbed it up and down my legs and then used another wipe for my arms. I am a milk bottle and I thought that I might see some sort of colour but I didn’t. The packet says that the tan will gradually build within 3/4 hours which didn’t bother me but then if you are looking for an instant tan then these bad boys are not what you need. If you have the time to wait and let your tan build up then these wipes could be the one for you. After I had used the Tanning wipes I went to sleep and checked my tan the following morning. My tan the next day was a nice glow. It was a light brown colour. Personally I thought the colour was nice but a bit light. I think for a light, soft, daytime time this would be a nice tan to go with but as for a night out I personally prefer my tan to be a little darker. Then again, I did only use one wipe per leg and arm and I only gently rubbed it into my skin. Maybe if I applied more wipes to each area the tan would come out darker. I did find my legs a bit patchy too but that could be just down to the way I rubbed the wipes into my legs. The next time I use these wipes, I will use more than one wipe on the areas I want to tan and I will also be careful when applying the tan to ensure I don’t get patches. It is hard to know if the tan is going to come out in patches as you can’t see the areas you have applied tan instantly so it is harder to spot white areas. Overall, I don’t mind these Tanning wipes. I need to play around with them more to see what works best for me. If you have tried these wipes I’d love to hear how you got on with them. Feel free to comment below or message me on my social media.